Our state of the art thermal imaging services are available from the Hunter Valley through to the Central Coast, including Newcastle, Maitland and Port Stephens. 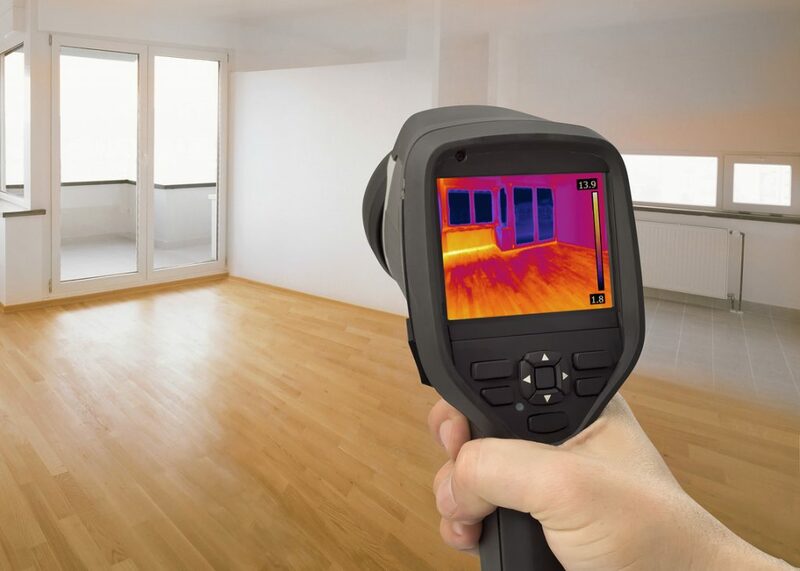 Thermal Imaging is a non-invasive method for detecting thermal signatures and providing information about buildings and the potential problems of building materials before they fail. We can provide you with a comprehensive thermal building inspection report. Certified Pest & Building Inspection Services are one of the leading providers of thermal imaging inspections and reports in Newcastle and surrounds. Many inspectors have purchased basic equipment and have no training in the use of thermal cameras. Interpreting thermal images isn’t as easy as you think as you need to understand the camera as well as the surface and composition of the subject and the heat levels of the local environment. This is a multifaceted process that requires training. We use high end equipment and carry the qualifications to be able to make informed decisions of what we see. At Certified Pest and Building Inspection Services we not only use the latest in Thermal Imaging Technology to effectively identify any termite infestations but also use Borer scopes for hard to inspect places and Moisture Meters to identify and locate Termite Risk Areas. These areas are where there are increased moisture levels hidden behind walls, as well as high moisture conditions that encourage subterranean termite infestations. If you require thermal imaging services in Newcastle, the Hunter Valley, Maitland, Port Stephens or the Central Coast, contact us today.